If you missed the opening of our Club members' art show last Friday there's still an opportunity to see their talented work! Work includes ceramics, paintings, origami and more! 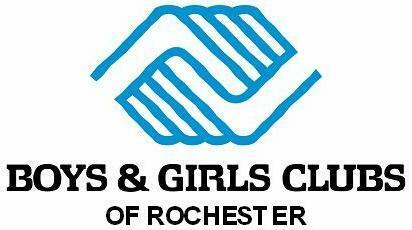 Boys & Girls Clubs of Rochester! Have you registered for our annual Par-Tee for the Kids Golf Tournament? Join us Monday, August 6 on the green for a fun day of supporting the Club while networking and enjoying a round of golf! 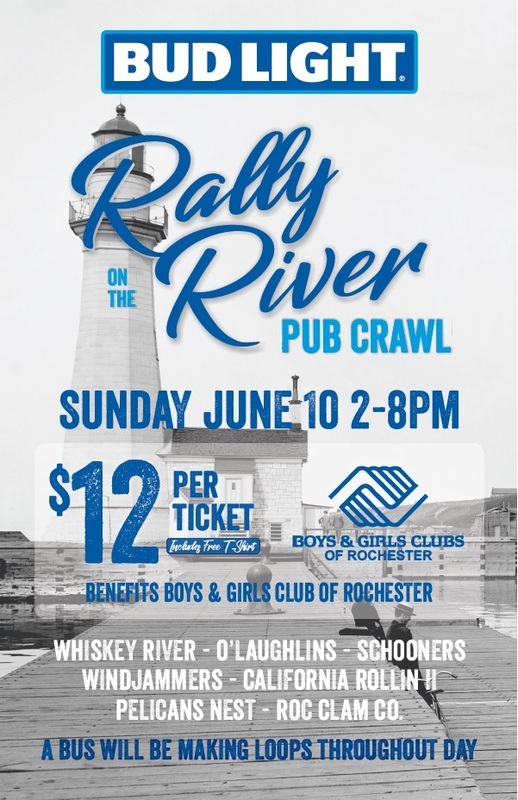 There will also be lunch, dinner, a silent auction and more.